Former McLaren driver Pedro de la Rosa believes the Mercedes AMG Petronas Formula One Team will retain their edge over the rest of the field in 2017, not only in terms of engine performance but aerodynamically too. Having been so far ahead of their rivals so early on in 2016, Mercedes will have had the luxury of being able to shift their attention and focus to their 2017 challenger, way before everyone else. Former F1 driver de la Rosa, feels the extra time they have been able to devote in the wind tunnel, means the other teams will have a tough time trying to catch up the current world champions, as he told motorsport.com recently. “I’m pretty sure Mercedes has been working in the wind tunnel longer than anyone. “You’re limited by wind tunnel hours, and everyone is using the maximum amount of hours now. So the differentiator is the amount of hours you spent in the past on this car and this set of regulations. The Spaniard also believes the German squad have another strong driver line-up with Valtteri Bottas on board, and he expects the Finn to do very well at Mercedes, but is backing team-mate Lewis Hamilton to come out on top at the end of the season. “Bottas will do very well, he’s a very good driver, and he’ll have no issues. It’s always easier when you drive a very good car! “He will fit perfectly into the team – he’s a hard worker, he’s not political, he will do his own thing, he won’t be bothered by how fast or slow Lewis is. 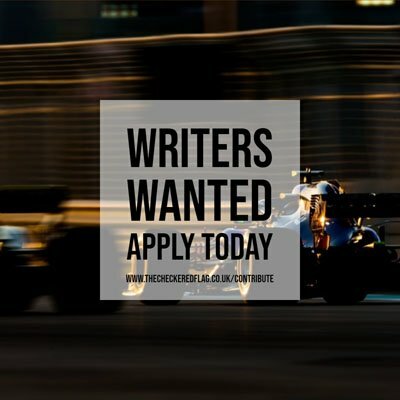 The 45-year-old also commented on how he feels Williams Martini Racing have lost out big time in all the recent shuffling, releasing their most talented driver Bottas to their rivals and more or less being forced to bring back Felipe Massa, a driver who they had chosen not to re-sign at the end of 2016. Back in 2014, de la Rosa was the reserve driver at Scuderia Ferrari, and although he has a small penchant for the Maranello based squad, he does not think his former team will have closed the gap by very much to Mercedes this season, quoting Flavio Briatore, as explanation for his theory. “I think they will be more or less where they were last year.